Although Joomla is no doubt a great content management system, it is still not as flexible as WordPress. 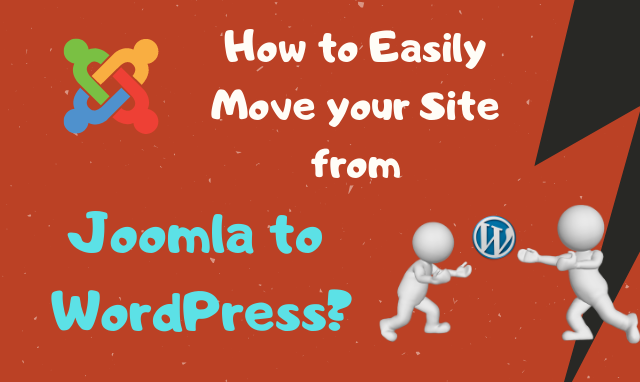 Apart from the flexibility, you might want to move your site from Joomla to WordPress just because WordPress is more powerful and user-friendly compared to Joomla. That being said, understanding the reason for hanging the platform might help you choose whether you should move your site or not. Joomla and WordPress are both well known CMS, but they both have different target markets, which is why they are very different from one another. Joomla started out as a CMS from the very beginning while WordPress was only a platform for blogging. Their whole structure is different from one another. In WordPress, the process is a bit different where the widgets are assigned to one or more areas that you can use for displaying different items. There are themes in Joomla while there are templates in WordPress, both the themes and templates work similarly for the presentation of the content you post. Thus, they both are somewhat similar but also vary in several aspects. But, WordPress is considered to be more flexible than Joomla because creating a website and handling it, is way easier in WordPress. Even beginners can easily set-up their websites on WordPress. WordPress has customizing options like Joomla, but the ones offered by WordPress are more impressive than the latter. Joomla and WordPress, both require a domain name and a website hosting for getting started. While transferring your website on WordPress from Joomla, you can easily use the same domain name and hosting account as well. WordPress has a very easy installation process and you can even find hosting specific for WordPress websites which even have WordPress installed already in the server. In case you do not have much of knowledge about all these, you can follow the tutorials about installing WordPress, on the web to make the process easier for you. You can also find a single-click WordPress installer within your hosting a/c dashboard. 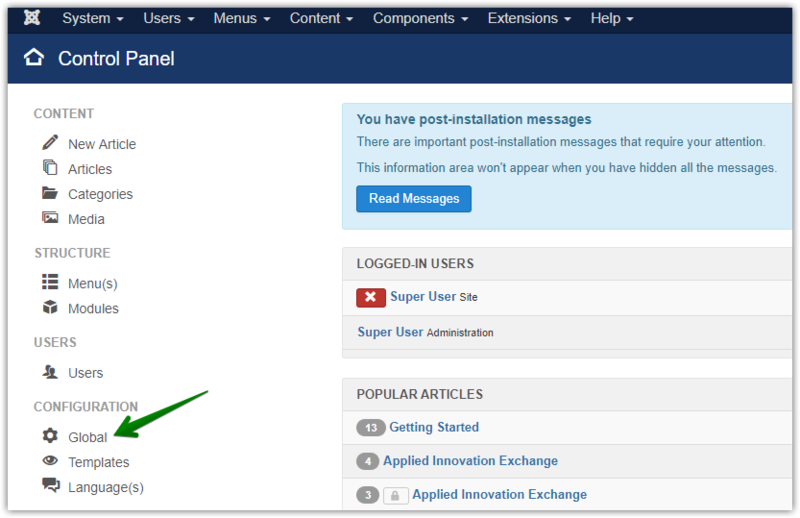 After installation, you can log in to the WordPress dashboard. All you have to do is follow the steps and click on ‘next’ and you will be done with the set up. After completing the installation, you will be ready to import your website from Joomla to WordPress. 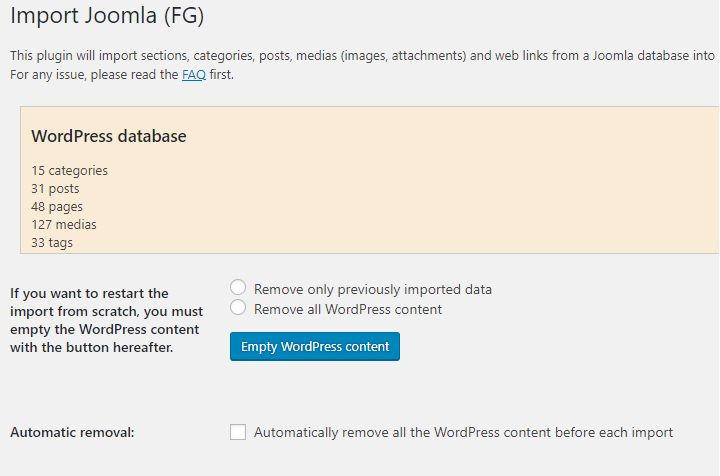 For this process, you need to first install and activate FG Joomla to WordPress plugin. The FG Joomla to WP is a free plugin. You can find that plugin by searching and use it for free. For installing the plugin, search for FG Joomla in the list of WP plugin, and then click to install and activate it. Once activated, go to the Tools options. Then to the Import page. Once in the page, you can find a lot of different importers available in the list including Joomla(FG) the one you installed as well. Under the tool you will find an option “Run Importer”. Click on it and it will open the script for Joomla (FG) importer. Once the script is launched, it will ask for the necessary information about the website that you wish to import. 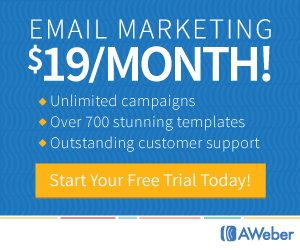 It will mainly ask for the website url and the database setting for your website as well. For the database information, you will have to go to the Joomla Dashboard. Under the System, you can find the Global Configuration option where you can find the required database information that you need. Just remember your database password; otherwise you can get all the information except the password. In case you do not remember the password, then you will have to visit the configuration.php file. You can easily find the file using your FTP connection to the server’s root folder. Once you have the details, you will have to put it to the test. 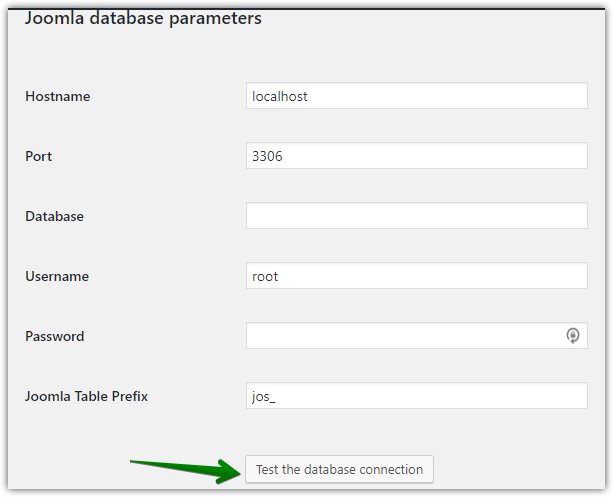 Enter all the information on the Joomla Importer and click on the option that says “Test Database Connection”. If all the details are correct, it should be able to connect to your database easily. Once you are ready, click on “start” or “resume” importer. It should be able to move all the content required from your Joomla server to the WordPress server. In case there are any internal links, you will have to change them as well. 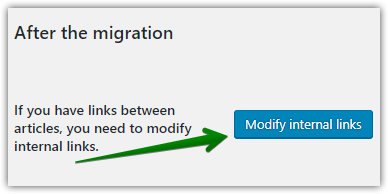 You can find the option “Modify Internal Links” at the bottom of the page. Click it to change and modify the internal links and it should be done. 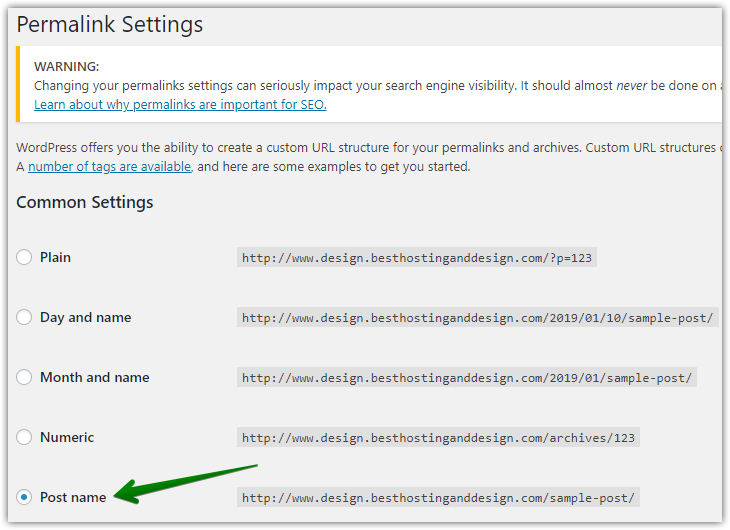 Setting up permalinks will help you to redirect the visitors to your new URLs when they search your content on the search engines. 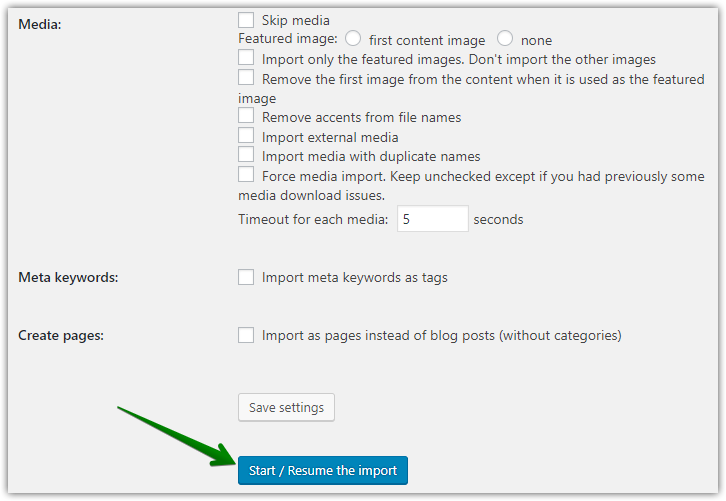 Go to Settings > Permalinks page in WordPress and click on the ‘post name’ option, followed by ‘save changes’ option. Then you will have to finish installing and activating the ‘redirecting plugin’ on your WordPress site, click on ‘add redirect’ button to save the changes you made, on the redirection page after the activation is complete. The old Joomla URLs will be redirected to your new WordPress permalink structure by WordPress, now. There are a variety of themes that you can choose from in WordPress, to control how your website appears to your visitors. There are both, free and paid themes available for you to choose from and install them, which is very easy to do. Step 5: Installing important WordPress plugins. 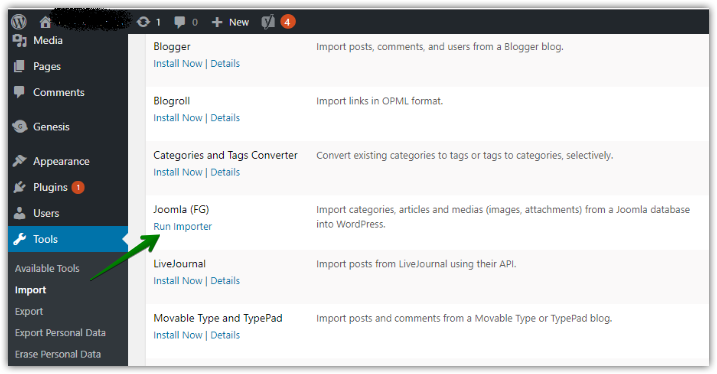 With the help of plugins, you can add exciting new features to your WordPress website like plugins for backup, starting an online store, setting up the cache, security and more. There are a wide range of plugins available for free and also paid versions as well for you to choose from. Install the plugins as and when required to get the additional benefits of various features. 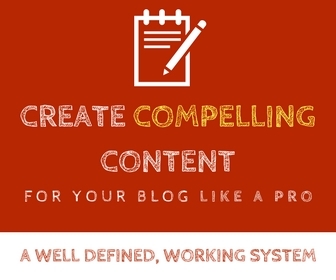 Once all the above-mentioned steps are covered, you must focus on learning to use WordPress. WordPress is popular mainly because it is user-friendly and even beginners can learn to use it in no time at all. But, there are things you might come across that you have no knowledge of. For such instances, there are guides and tutorials you can refer to, to learn about them and use them efficiently.